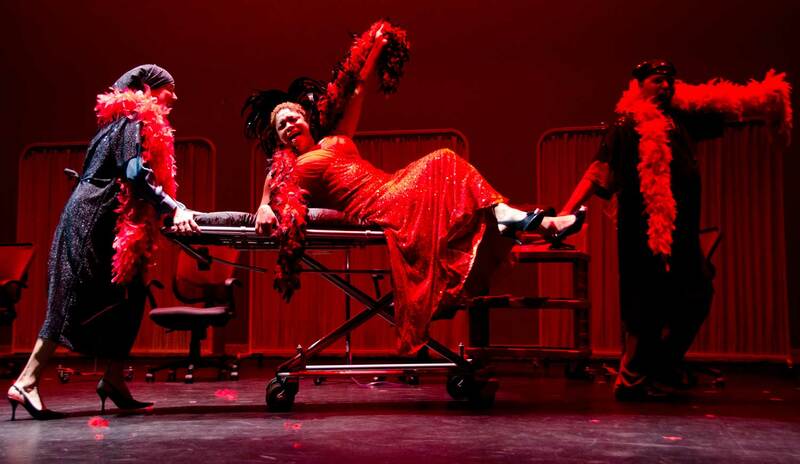 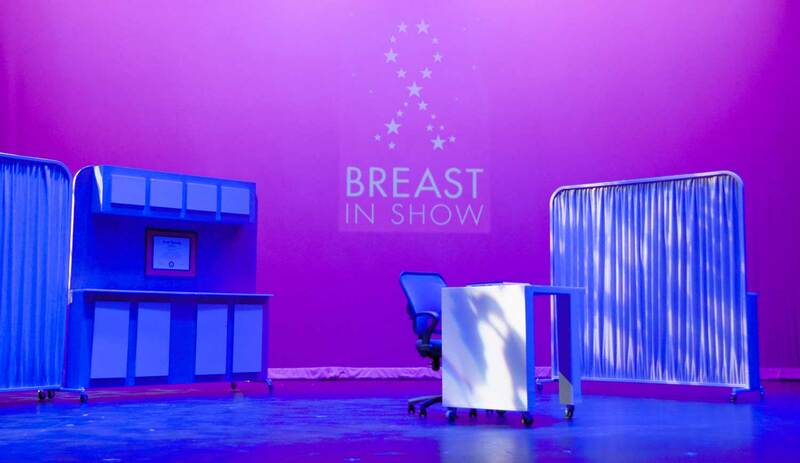 RICHMOND, Va (WTVR) – Carol Piersol in partnership with Virginia Repertory Theatre brings ‘Breast in Show’ to Richmond. 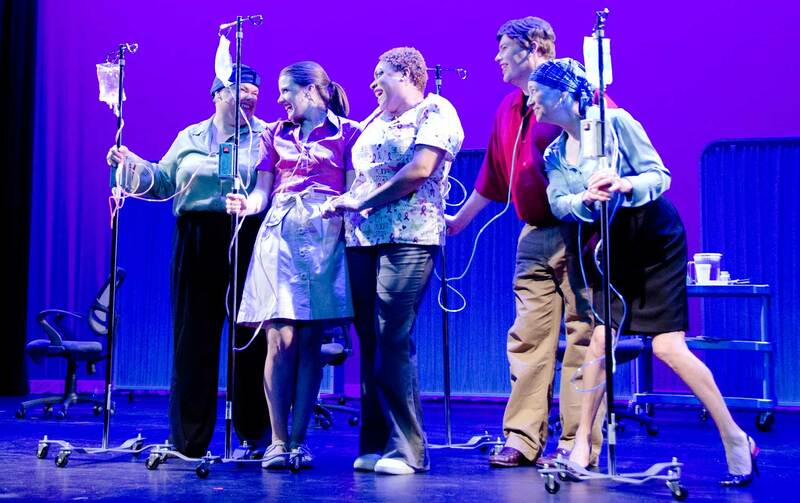 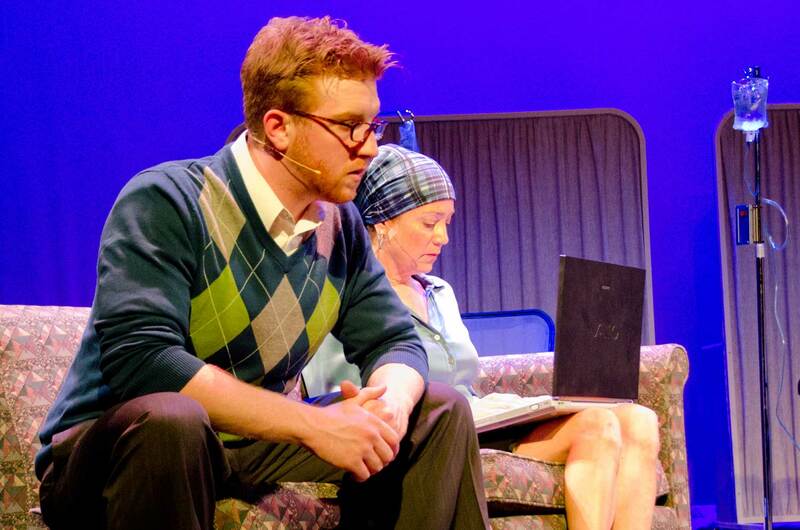 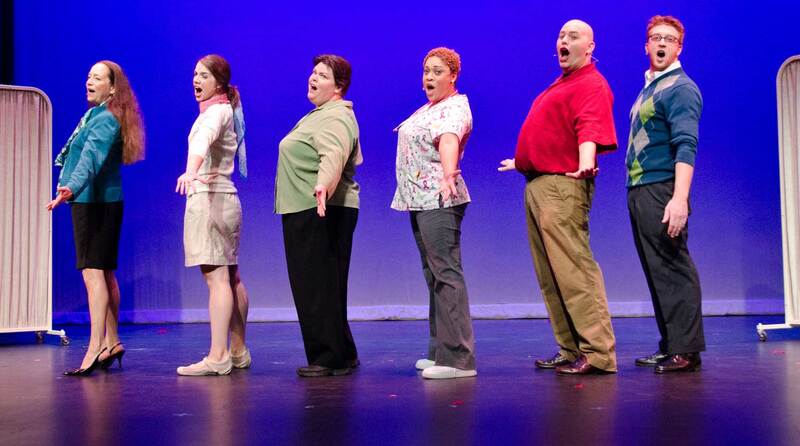 This musical explores the roller coaster of emotions that come with a diagnosis of breast cancer. 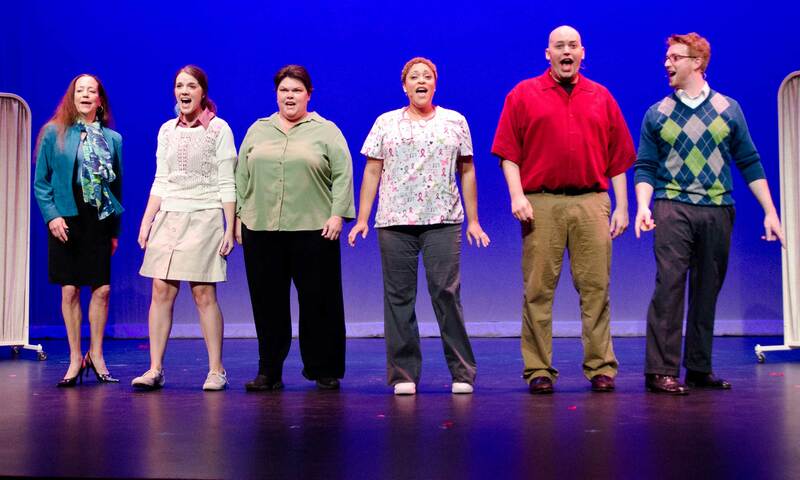 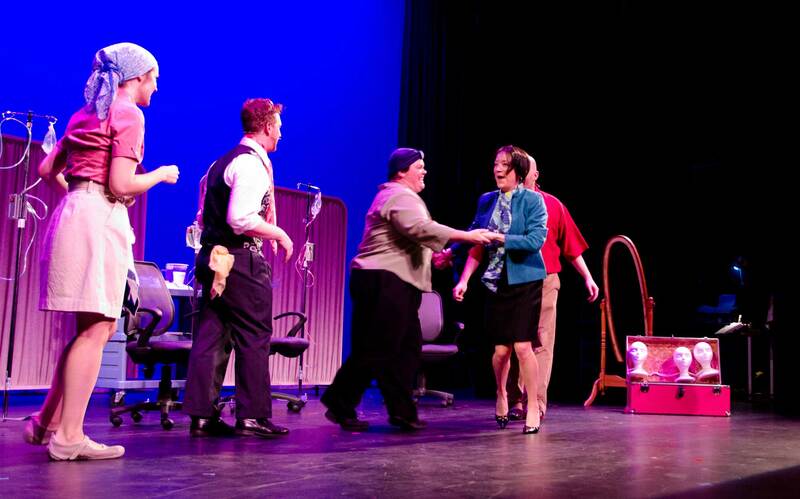 The cast shares a song and we talked with Producer Carol Piersol and Director Billy Christopher Maupin. 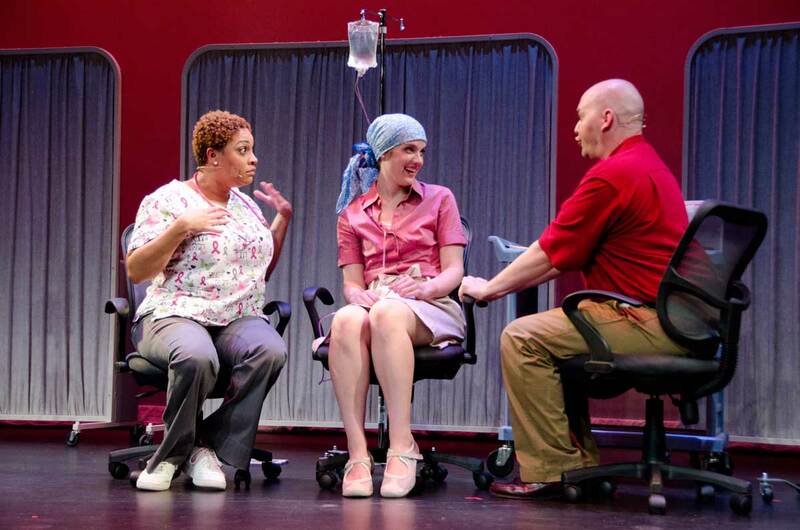 You have two chances left to see the show on Monday, March 18 and Tuesday, March 19 at Virginia Repertory Theatre’s Willow Lawn location, 1601 Willow Lawn Drive. 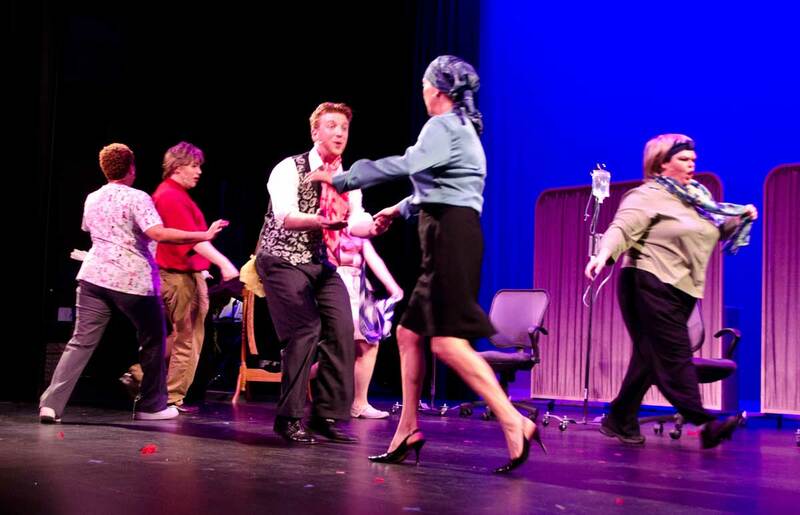 View videos and read article online.